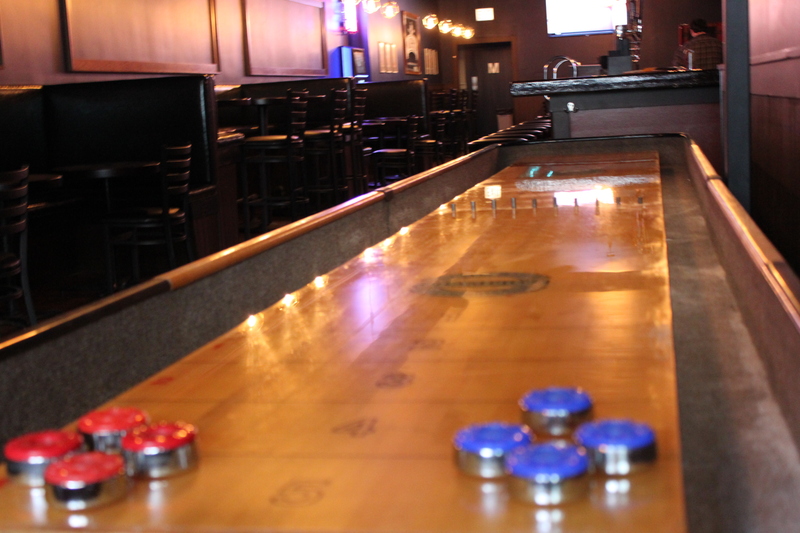 We like drinking, playing bar games and hanging out with friends. 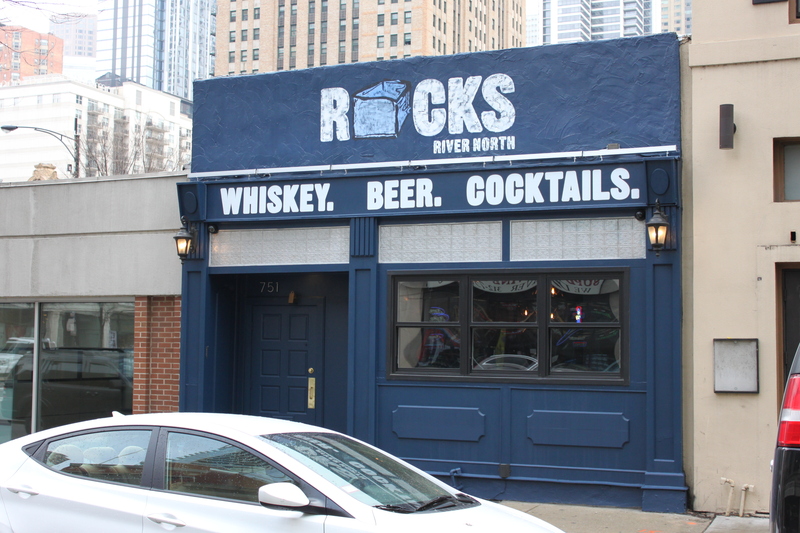 That’s what ROCKS river north is all about. It’s not so dark you can’t see your friends or read our drink menu. It’s not so loud you can’t have a conversation. And it’s not so expensive that you can’t make us a habit, or your home. We’ve got great cocktails, with something for every taste. We boast a huge whiskey list, because size matters. And we offer a beer selection that can hit the spot regardless of your beer snobbery level. 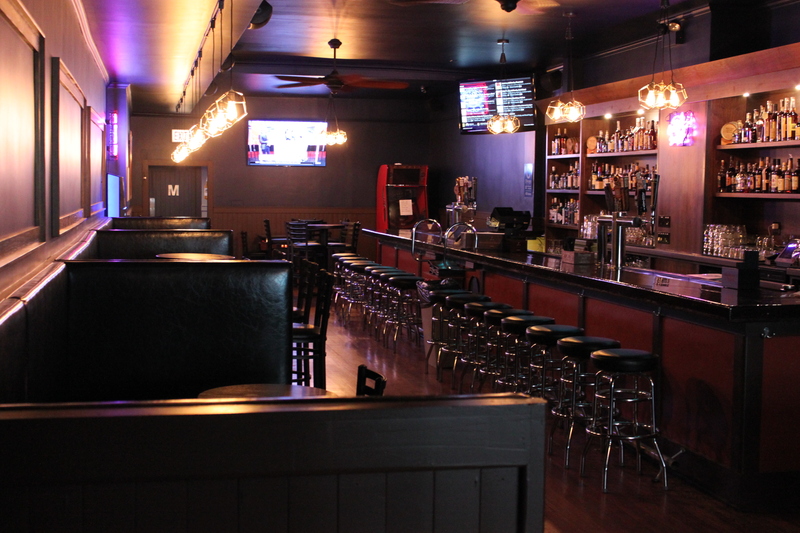 Come in, sit down and have a drink (or two). 1/2 Priced Signature & Classic Cocktails All Night Long!! Weekly Selection of Discounted Whiskey All Night Long!! $6 Select Tummy Warmer Hot Cocktails All Night Long!! $5 Mules & $3 Dealer's Choice Shot All Night!! $5 Draft Beers All Night Long! !